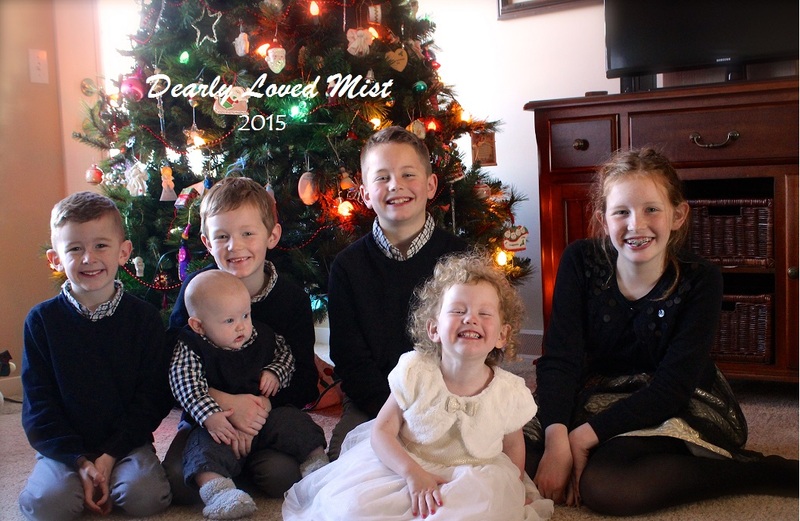 dearly loved mist: Happy 1st Birthday Tommy! Today Tom-Tee-Toot turned one! 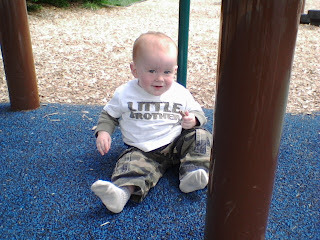 We celebrated last Saturday with my side of the family and we'll celebrate this Sunday with Nate's side of the family. Today we went to some garage sales, got ice cream, and ended up at the park to play for awhile. Tonight I'm sure we'll sing to him again and generally make a big fuss over him (plus give him a couple presents). We've sung him Happy Birthday many times today already. He's such a fun baby. And he's very, very loved!